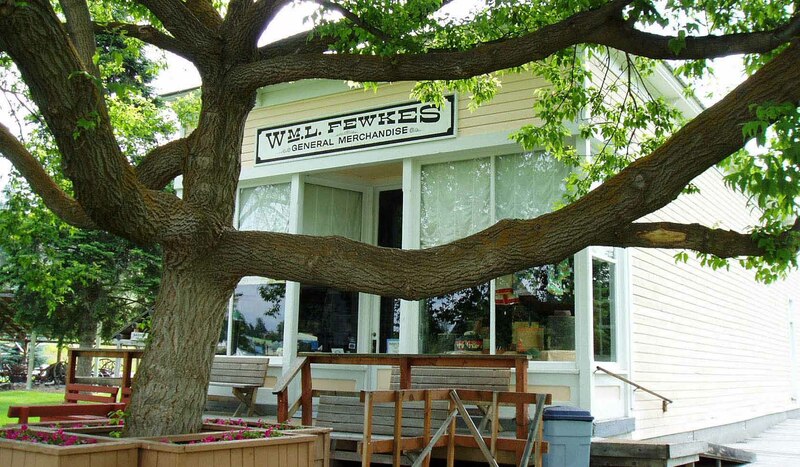 Tucked away in Montana's forested northwest corner, along the Tobacco River, is a unique collection of local historic buildings and structures dating as far back as the late 1880s and early 1900s. 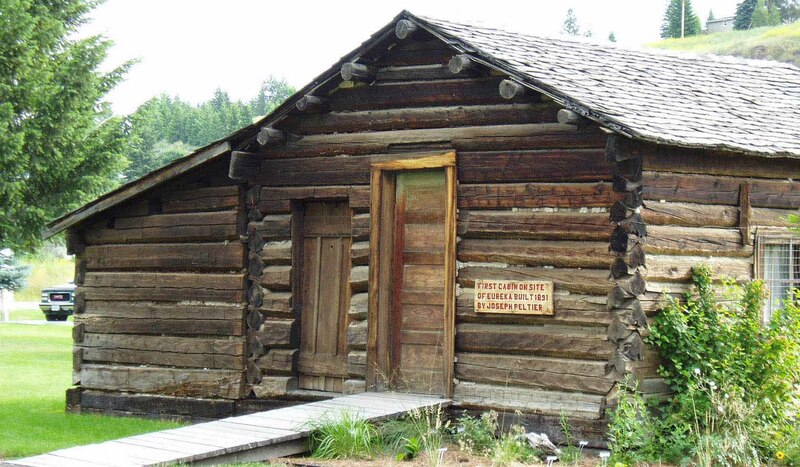 The collection includes a school, church, library, general store, fire tower, railroad depot, caboose and several log cabins and each structure is furnished with local artifacts common to its era. 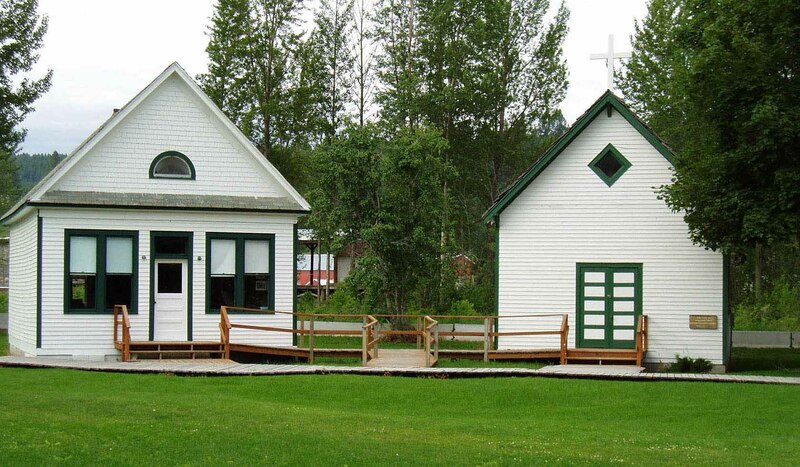 The Village grounds include picnic tables and restrooms (seasonal) for public use. 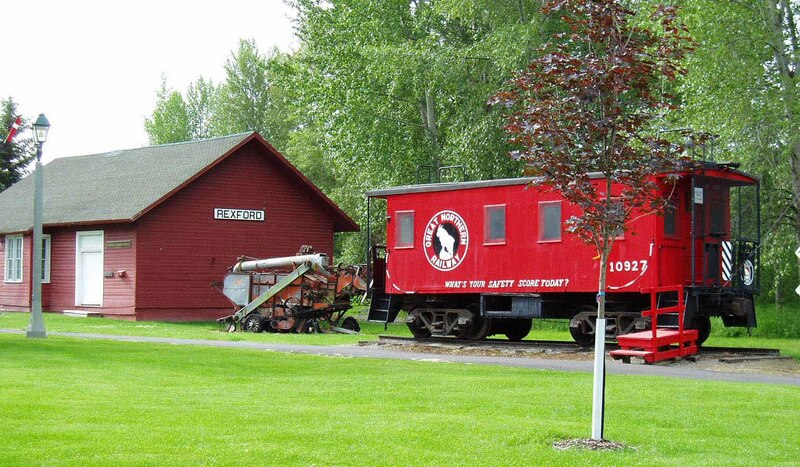 There are two trails within a short distance of the Village, both of which follow the course of the Tobacco River: the Eureka Riverwalk trail (http://www.eurekariverwalk.com/index.html) and the Eureka Kootenai Rails to Trails (also referred to as the Tobacco River Memorial Trail: https://www.traillink.com/trail/tobacco-river-memorial-trail-(kootenai-trail).aspx). Memorial Day - Labor Day Daily: 1:00pm - 5:00pm Appointments are accepted for research purposes. 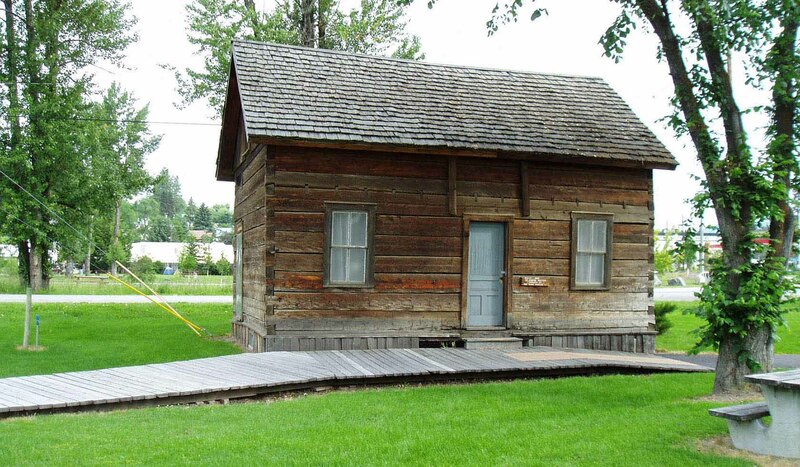 Tobacco Valley Historical Village is located in Eureka, Montana, off Highway 93 as you enter town from the south. We are directly across from Riverside Park.